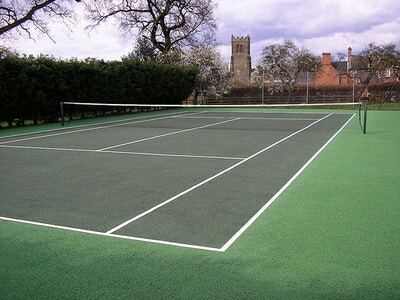 Tennis lessons for adults and children. Even the Little Ones! Some of the Hampton’s BEST! Call or Text 631-839-7946 to book your instructor now! Our pros have specialized in working with adults to perfect their strokes as quickly as possible. Children’s tennis is especially geared toward the young player. Lessons are developmentally appropriate. 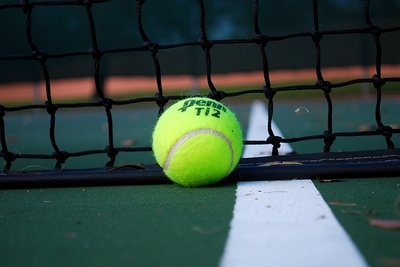 Our Pros will be happy to help you work on your strokes or just play a few matches! One of our tennis pros works very well with children and keeps even the tiniest players involved and happy..
Ron is in his twentieth summer season in Southampton. Ron is a full-time tennis pro, and is ranked nationally as well as in California. As the former Director of Tennis at the Hotel Twin Dolphin and as a current Pro, working with all the major hotels and resorts in Cabo San Lucas, Mexico during the winter months, Ron has made tennis possible and more enjoyable for hundreds of people over the years. Unlike many tennis instructors, Ron came to tennis later in life and is able to share his passion by accelerating instruction so that people, regardless of their age and playing level, can improve their game in the shortest amount of time and use the right technique. He has helped philanthropists Bill and Melinda Gates, guitarist Bob Weir of the Grateful Dead, and Andy Summers of the Police to name just a few. The best part of teaching for Ron is helping people enjoy the game of tennis more and to witness the joy they experience when realizing their potential.